FACTS: Three teachers who teach at the Bluthner Piano Centre, from classical to jazz improvisation. EDITOR REVIEW: This is a growing small team of experienced teachers. 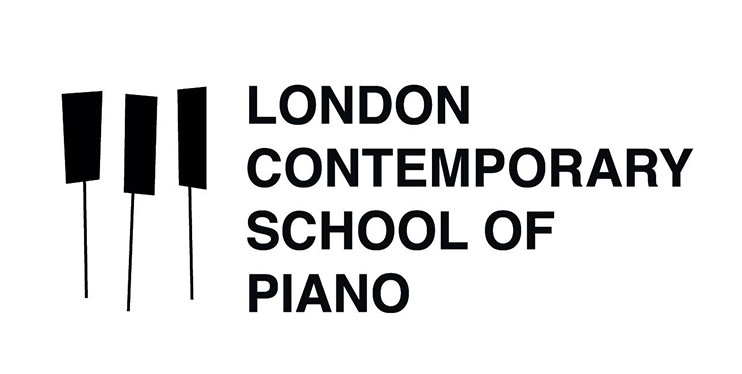 Although they cater for classical musicians, they are also one of the only piano schools in London that can teach jazz improvisation. Tom Donald, the school’s founder, claims to have his own Harmony Method which incorporates his 7-chord ‘secret’. Calling it a secret is an exaggeration as the information is common knowledge of music theory. Tom is open about learning chords even before learning how to read notes. If you want to make a pleasing sound quickly and make up your own tunes and chords, then this method of using visual cues on the keyboard will help you achieve this. However, this may be at the expense of learning proper finger technique and sight-reading. If you want to experiment with chords or accompany your singing, this school could be for you. Their marketing is rather commercial which can put some people off, and they are also rather expensive, but student feedback has been good.